Hölderin, as painted by Franz Karl Hiemer. Look at that fresh-faced man. 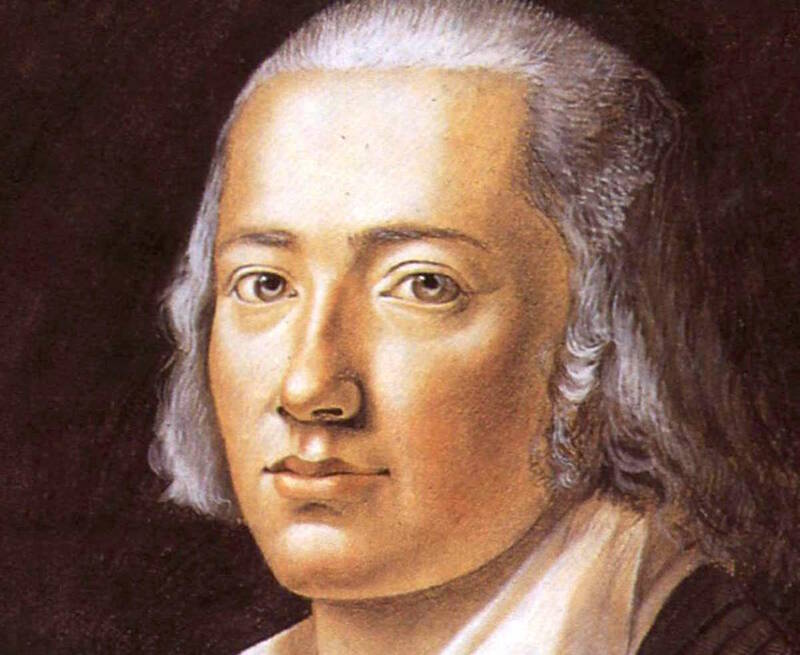 That’s Friedrich Hölderlin, baby. Poet, idealist, quintessential German romantic. Suffering from schizophrenia, he spent thirty-six years—about half his life—living in a carpenter’s tower on the river in Tübingen. People would stop in to visit him, hear him read a few poems or play a brief tune on the piano, maybe collect his autograph. Scholars have come to call this his “Tower Period.” Every poet should have one. Hölderlin died on June 7, 1843. You may not have carved out any time to mourn the 174th anniversary of his passing—you may think you have more important affairs to attend to. He did write, after all, that “he who has thought most deeply loves what is most alive,” which would seem to preclude loving a long-dead man. Still. If you’d like to pause and remember the great poet, Rilke will help. Read “To Hölderlin” here, and ask yourself if it is not high time for your tower period to begin. If it is, subscribe to The Paris Review, which will greatly ease your transition into tower living.